Understanding what high-speed sync (HSS) is and how it can influence your work with off-camera speedlights is equally as important as understanding what TTL is. I explained the latter in the previous ‘Back to Basics’ article. … but your DSLR also has them. When you take a picture with a DSLR, there is a set of two curtains that open up and let light hit a sensor. These curtains remain closed on either side of the sensor until you press the shutter button. When a picture is taken, the first curtain starts moving exposing the sensor to the light. 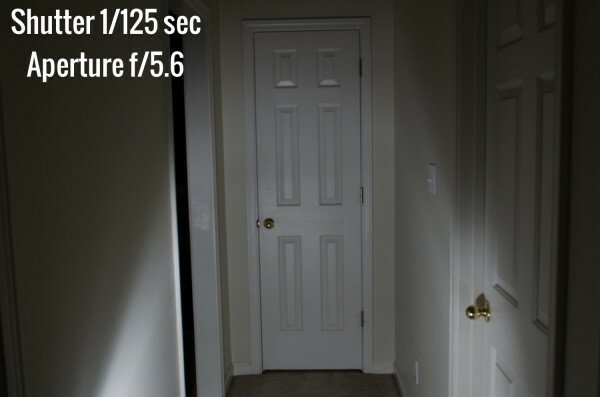 Depending on how long the exposure is (and shutter speed), the second curtain starts following the first one after specified time. Sometimes the second curtain starts moving before the first one reaches the other end of the sensor. This is usually for shutter speeds faster than 1/200 second or 1/250 second and is referred to as ‘flash sync speed’ or ‘X-sync’. Take a look into your camera’s manual to see what sync speed it supports. OK, so now we know what ‘flash sync speed’ is but we haven’t discussed how it really refers to a flash? 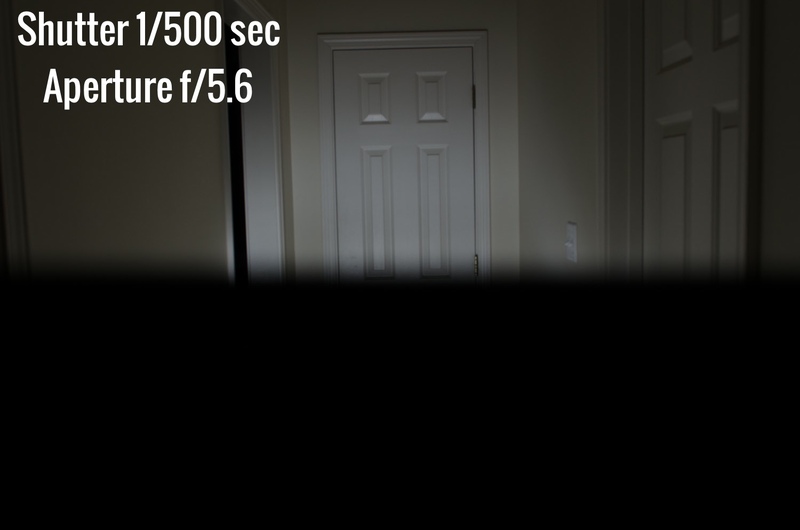 Let’s say that your camera’s flash sync speed is 1/250 second — it means that your camera’s sensor is fully exposed to the light and there is a very small fraction of second during which the first curtain has reached the end of the sensor and the second curtain hasn’t started moving and closing the opening. During this fraction of the second, the light from the flash hits the sensor. But if we set the exposure to 1/320 second or faster, the second curtain will start following the first curtain (it will start closing) before the first one reaches the end of the sensor. The light from flash will only hit this part of the sensor which is currently open in between the two moving curtains (typically the top of a picture when shooting horizontal). The rest of the sensor (and the picture) will be underexposed or completely dark. To illustrate this case, I took two pictures. The first one is within flash sync speed with shutter speed of 1/125 sec (see above). As you can see, flash fills out the whole picture. The second picture (see below) was taken with shutter speed of 1/500 second, which way faster than my D7000’s sync speed. The bottom of the picture is completely underexposed, even black. In general, you don’t have to worry about flash sync speed if you photograph in a studio (where you can control the ambient light), outdoor in shade or darker environments photographing objects that don’t move, or using a speedlight on your camera’s hot-shoe (see below why). However, if you need to shoot faster than your camera’s flash sync speed, you need to know about high-speed sync. In a nutshell, high-speed sync (HSS) allows you to use a speedlight with shutter speeds faster than your camera’s flash sync speed. 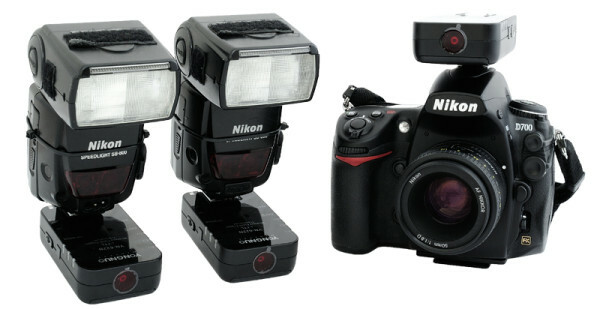 When HSS is supported, a speedlight releases a series of flash bursts ensuring that each part of the camera’s sensor is properly exposed when the curtains move. 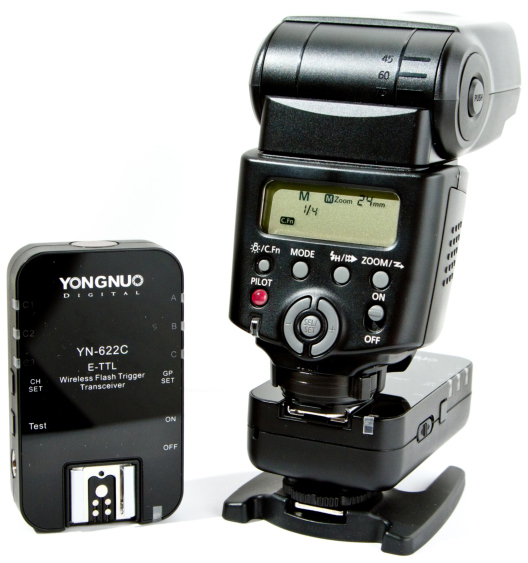 Most modern TTL speedlights support high-speed sync and it’s ready out of the box if you put the speedlight on your camera’s hot-shoe. However, if you want to use your speedlight off-camera, you’ll need a speedlight trigger system that supports high-speed sync, so make sure to check a trigger’s specifications before buying it. High-speed sync is essential when photographing outdoors in lighting conditions when 1/250 second shutter speed will give overexposed pictures and when photographing moving objects that requires fast shutter speeds. If you think you’ll find yourself in any of these situations using off-camera speedlights, you’ll need a speedlight trigger system that supports HSS. Triggers that support high-speed sync are generally much more expensive than those that don’t. So if you don’t need HSS, you can buy a set that doesn’t support it. Explaining high-speed sync and flash sync speed in an uncomplicated way isn’t easy because there are many variables. If you have any questions, please ask them in the comments below and I’ll do my best to answer them.